One of the goals of the Rome Foundation is to advance the scientific understanding of functional gastrointestinal disorders and to optimize their management. 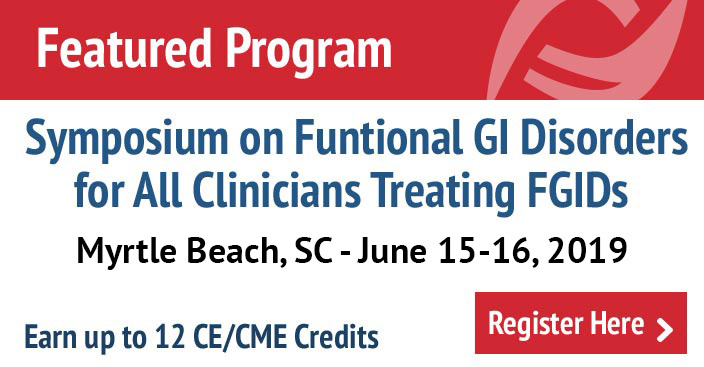 High quality research is a key element of progress in these areas, but there is often a lack of availability of experienced guidance and mentorship for young investigators who are interested in researching functional gastrointestinal disorders. To address this need, the Rome Foundation established the Young Investigator Mentoring Program. The program had its initial meeting at Digestive Disease Week 2017. This mentorship program provides an opportunity for researchers in the early stages of their careers to present their research plans to experienced investigators (invited by the Foundation) who review the projects, identify pitfalls or opportunities and give advice on how to improve them. The program is co-chaired by Drs. Magnus Simrén and Jan Tack and is co-organized by Dianne Bach and Dr. Michael Stolar, well-known from their past work for the AGA Institute. Application for 2019 is now closed. 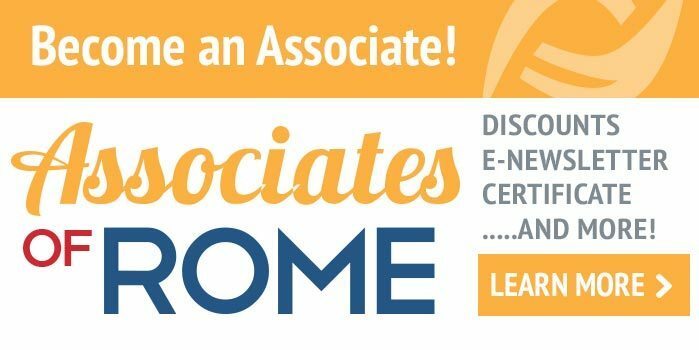 This application is for those interested in participating in the Rome Foundation’s Mentorship Program at DDW in San Diego, CA in May. By completing this application, you are verifying that you have a need for a mentor, and can fund your own travel to the event at DDW on Saturday, May 18, 2019 from 3:30 – 5:45 pm. Thirty minutes have been allocated to each presentation, including time for discussion. The deadline for applications was April 1, 2019. Four applicants will be accepted; those selected to participate will be notified on or about April 15, 2019.